Do you have a science junkie in the family? Maybe you have a friend that is obsessed with German science paraphernalia from the mid 19th Century? If so, we have just the gift for them! These science charts were plucked from Germany on travels this summer. They provide a studious look to your den, reading room, or living room. 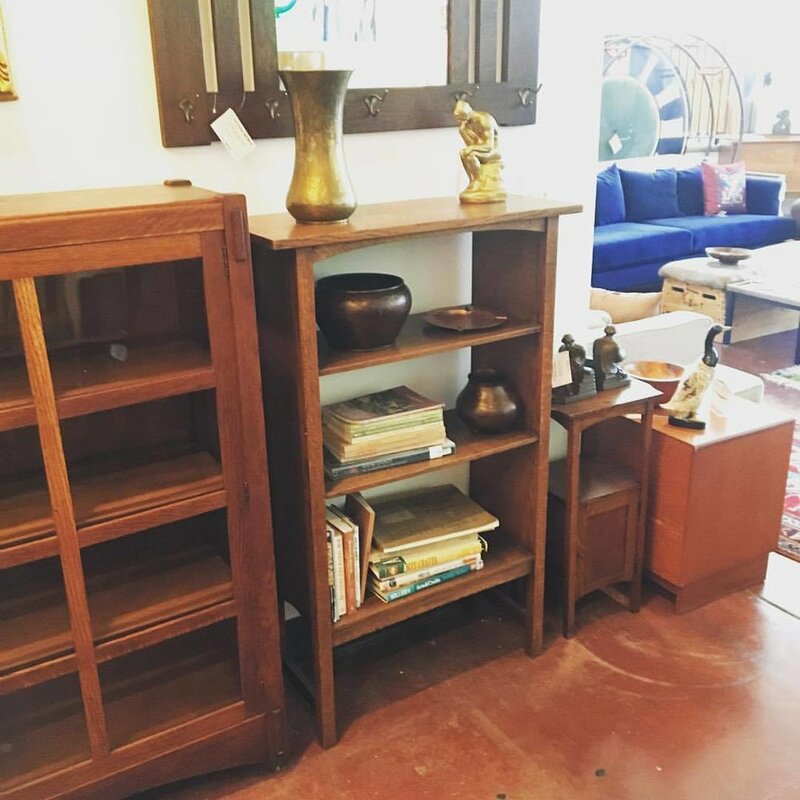 The colors pop creating eye catching display in your home that would look lovely surrounded by live plants and old books. 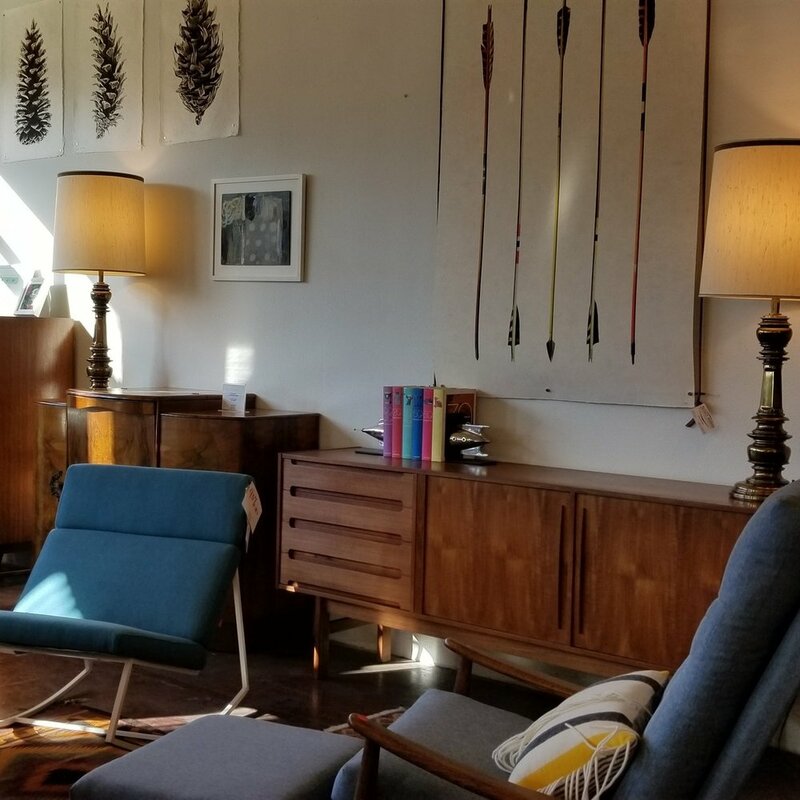 While our credenzas, sofas, and dining room table selection is huge right now, we also have a nice inventory of small items that would make great gifts this holiday season. 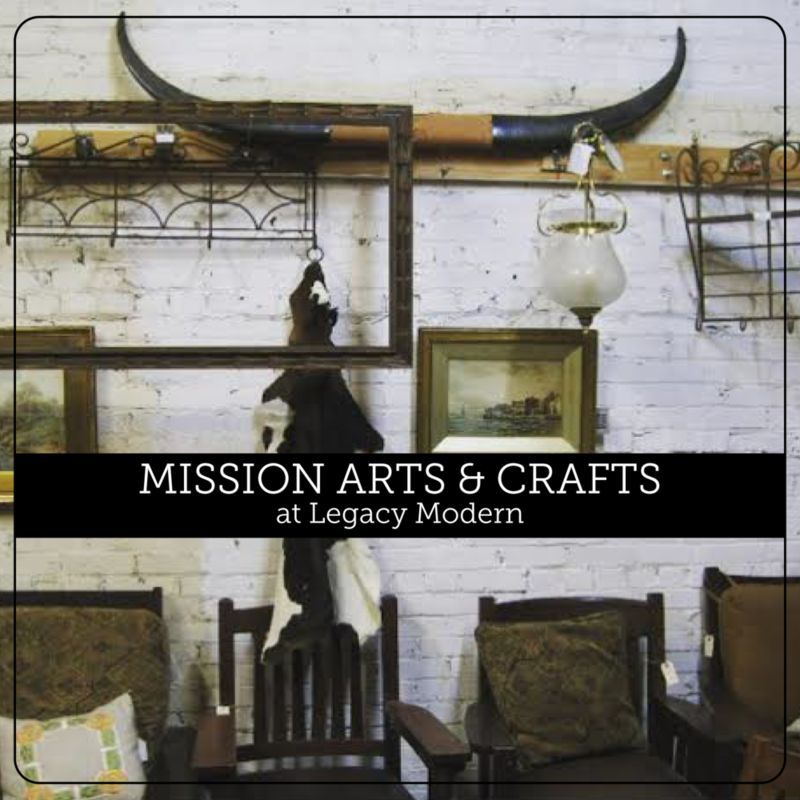 Make sure to support local business this year and shop with Legacy Modern. 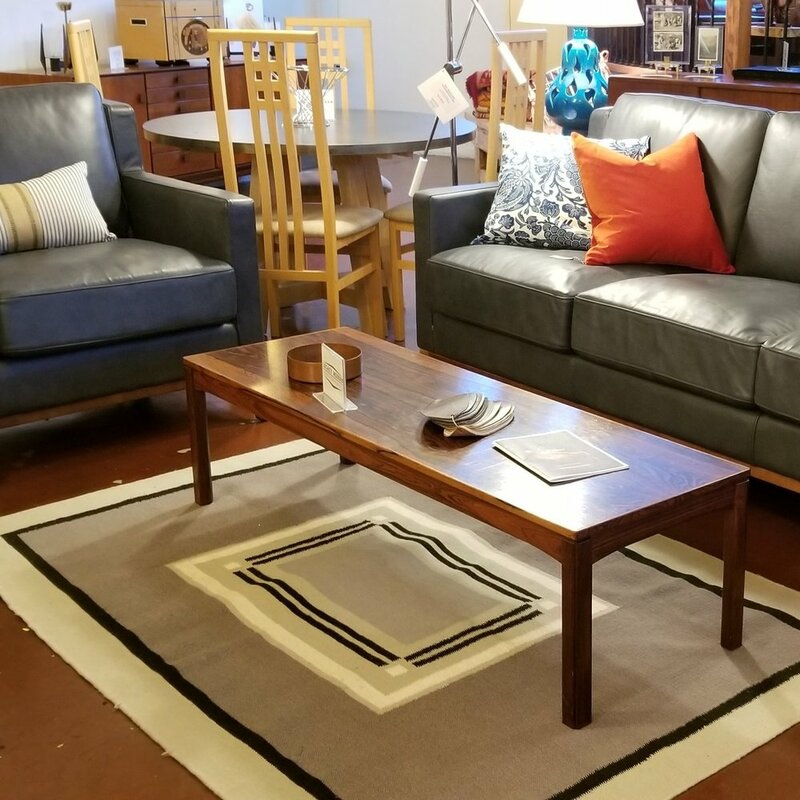 We're located in the Central Eastside Industrial District with free parking out front!